A comprehensive reference source for any library. 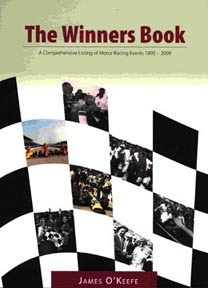 A listing of race winners in all forms of racing from around the world. : Grand Prix, Formula races, AAA, CART, USAC, IRL, Motorcycles, Sport cars, Stock cars of AAA, USAC and NASCAR, Trans Am, IROC and more.